Brooklands hosts some of the best classic car events in the country and this weekend is no different. 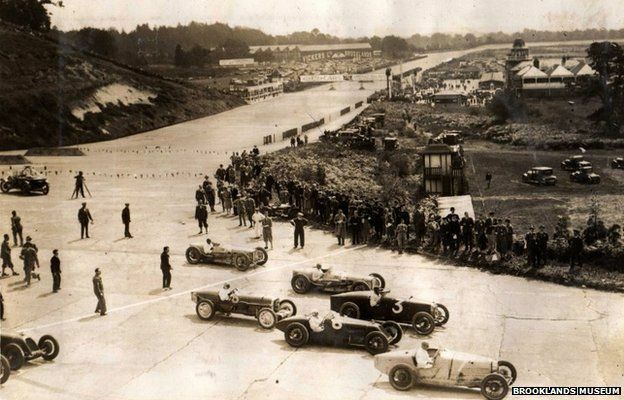 A line up of Grand Prix car stretching the past century is set to descend on the historic banked raceway at Brooklands to mark the 90th year anniversary of the very first British Grand Prix which took place on the 7th August 1926. The Brooklands Reunion is on Sunday 14th August and includes a great range of vehicles from the pre-war and vintage era as well as classic motorcycles and a parade and two hour session on the Mercedes Benz World circuit which is located next to the Brooklands Museum as well as events on Test Hill. 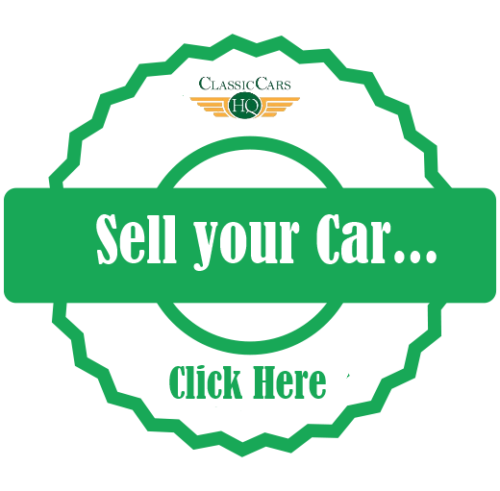 Check out the official Page on the Brooklands Museum website (here). Gates open at 08:00 and close at 17:00 so get there early. Normal admin charges apply. Normal admission charges apply with additional visitor parking in The Heights. All pre-War cars and motorbikes are welcome to attend with entry via the Campbell Gate off Brooklands Road (normal admission charges apply, unless pre-booked). Parking for all post-1940 cars is in our main visitor car park (via Brooklands Drive) and in The Heights off Wellington Way – please follow event signage.